TopOption is an online broker that lets account holders worldwide, engage in binary trading options on various assets such as currencies and stocks. If you are choosing to engage in binary trading, it is prudent to research as much as you can. Successful traders know what signals to look out for, make careful observations of the market, and realize that trading involves significant risk. Binary trading platforms are becoming more popular than ever, and the number of new account holders who venture into this high-risk, high-gain form of trading are growing. Due to the nature of the volatility of binary trading, not only is it important to open an account with a trusted online broker, but you want a platform that will provide the customer support and tools for you to have a more successful outcome. 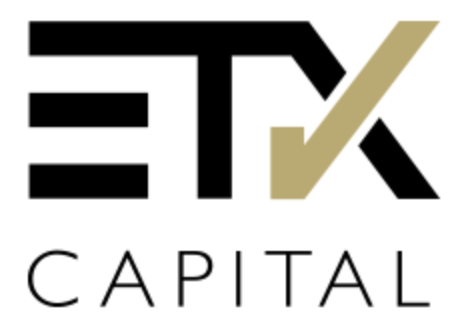 TopOption is owned by Safecap Investments Ltd. and is regulated by the Cyprus Securities Exchange Commission. 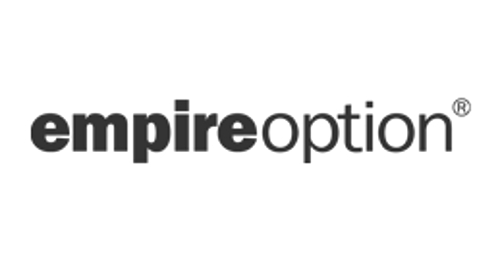 Awarded the Best International Broker in 2015 by FX Empire, TopOption provides two types of platforms for account holders to make trades in 180 various instruments. 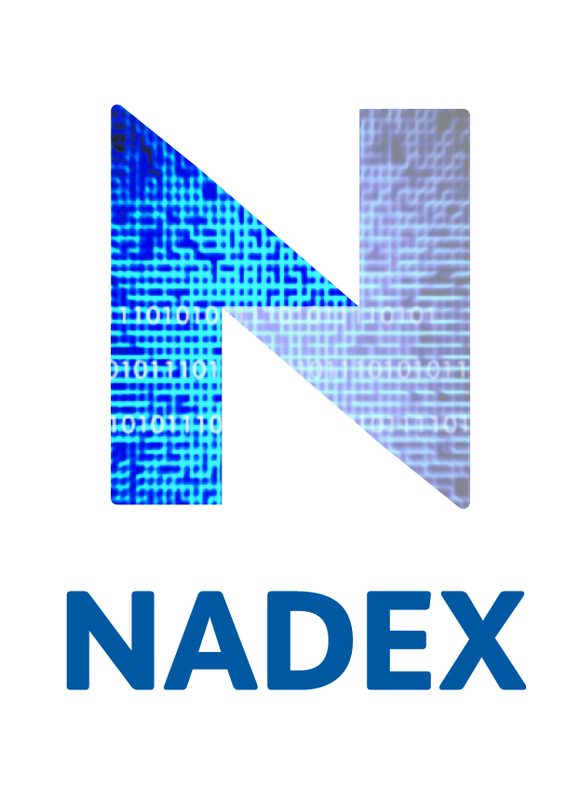 Traders can access their account and make bids on assets via the web, which requires no download. Traders on the go can easily access their account and place trades anywhere on the planet, when they interact with TopOption on their smartphone via a mobile application. The mobile application for TopOption can be found easily online the AppStore or Google Play Store, depending on whether you are accessing your account via an iPhone or Android device. The TopOption app is an innovative and convenient way for traders on the go to trade whenever they want, and it has an easy to navigate interface with multiple functions. TopOption features some unique points of interests to both novice and seasoned traders, which is helpful for making more sound selections to trade and improve their success ratio. There is a history graph so that one can note trade selections and performance, a rollover feature, and trading confirmation. 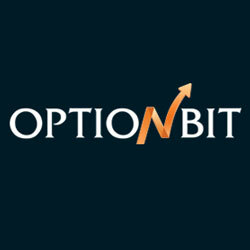 TopOption offers account holders 5 different types of trades as binary options. There is 60 Second trading, One Touch Binary Options, Option Builder, ProOption, and Classic Binary Options. 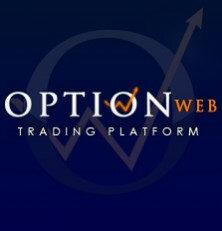 The ProOption is a novel concept by TradeOption, which is the only online broker that offers such an option for traders. Under ProOption, traders can select two assets and have them face-off with one another. The average payout for traders with an account at TopOption is around a healthy and typical 85%. The payout ratio can reach as high as 500%, but such results are not typical. Be aware, that having a higher amount of deposit to trade with, will allow a trader to have more leeway with their potential earning capability. Traders can sign up with an account under 3 different options with TopOption. The most economical deposit is $100 for a Starter Account. A Pro Account can be opened with a minimum of $1000, and a VIP Account is available with a minimum deposit of $5000. Each account with TopOption is assigned an account manager, but it pays to have at least a Pro or VIP account for more specialization. TopOption conveniently offers its account holders the ability to use a demo account, no matter what account type you hold. 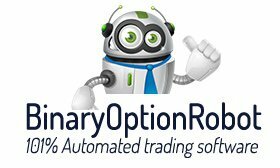 Traders can use the demo with a balance of $10000 to play around with in the binary trading options market under the TopOption platform. Traders who open an account with $300 or more will have access to a demo account for 5 days, versus 3 days of access for traders who open an account with a minimum $100 deposit. Customer support is very thorough, offering nine distinct toll-free numbers for customers to access assistance in Australia, Austria, Cyprus, Belgium, Italy, France, The Netherlands, Spain, and the UK. Unfortunately, at this time US customers are unable to utilize TopOption to engage in binary trading. Security is important to maintaining a good image and stability for their customers, as TopOption is a member of Cypriot’s Investor Compensation Fund. This is a measure that TopOption has taken, which provides insurance coverage for clients in case the company runs into any liquidity problems. 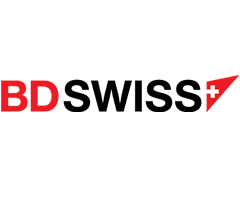 All information for client’s trades, account information, personal information, and company operation is encrypted. The company also keeps its operational funds separate from client provided funding. TopOption allows traders the abilitiy to invest using the EUR, GBP, or USD. Once you set the type of currency you want to work with via trading on TopOption, it must stay the same for both deposit and withdrawal. 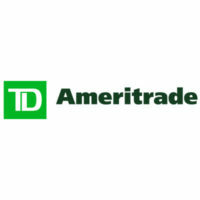 There is a 48 hour processing period for account holders to access their funds. TopOption allows for deposits and withdrawals made via credit cards like Visa, Mastercard, wire transfer, and WebMoney. Deposits can also be made via PayPal, for traders who feel more comfortable trusting this platform to transfer funds to their account. There is a period of up to 7 business days for funds to be fully available within a trader account. A plus with TopOption, versus other competitors, is that there are no charges or withdrawal fees to account holders. 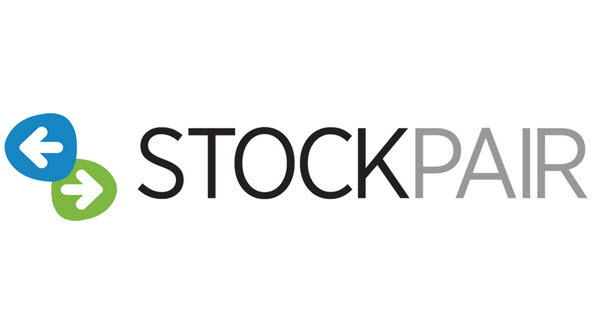 There is a 50% deposit bonus for customers who deposit between $200 to $499. A 100% bonus is available for customers who make minimum deposit of $500. Bonus amounts cannot be earned or withdrawn by traders until the minimum trading volume requirement has been made, which is 40 times the value of the bonus amount. There is a $5 monthly fee on inactive TopOption accounts, if your trade account is inactive for a period of over 90 days. Trades can be placed with TopOption for a minimum of $10, which is great for traders just starting out with a smaller budget. Binary options trading can be risky, so the ability to utilize a trading platform that allows for such a low minimum is a plus for account holders getting comfortable with binary options. Expiration periods for trades under TopOption can last anywhere from 1 minute to one year depending on the trade selection. TopOption is a good online platform for binary trading because it offers high returns and bonuses, is a regulated broker with insurance, and has a very diverse list of assets for traders to chose from. Unlike some brokers which do not offer much trader education or a mobile app, TopOption not only has a free downloadable app for smartphones, but has extensive education and efficient easy-to-navigate trading tools. TopOption offers its account holders access to webinars, video tutorials, eBooks, and support specialists that are multi-lingual. TopOption allows traders from all over the world to make an account with their company, except for traders existing in the US or Canada. TopOption was one of the first online brokers to seek out regulation, which is a great sign for the company’s value of integrity, transparency, and security. TopOption is a secure broker, offering high returns to its customers, reliability, and quality customer support services. TopOption has a very good record with its customers, and thanks to it being fully regulated and licensed by the EU, it is unlikely to have negative reviews. Since there are so many convenient methods to deposit and withdrawal funds, and the platform offers so much comprehensive information and tools for traders, TopOption is a good broker to select for binary options trading. Seasoned traders and interested beginners to binary options can find something good for their individual trading needs using TopOption.